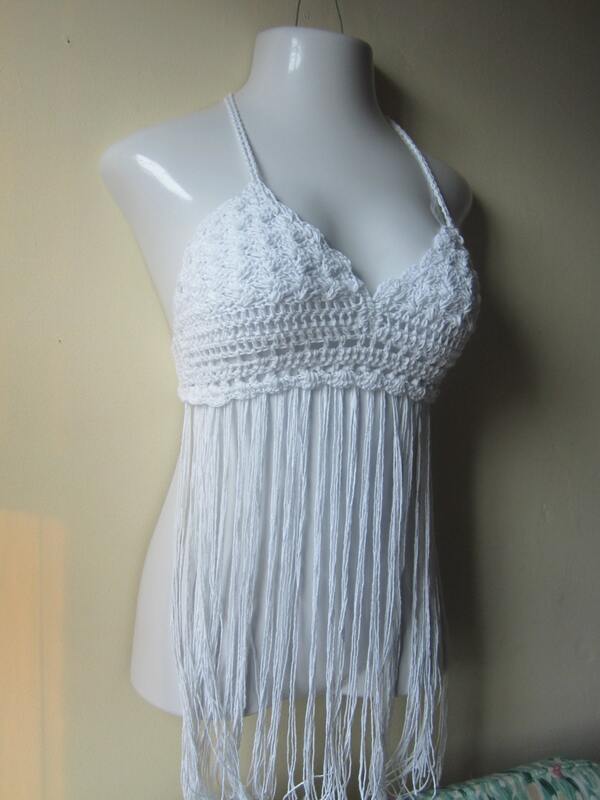 Express your Bohemian, free spirit side with this WHITE crochet Elongated fringe lace up back halter top made using 100% WHITE cotton yarn. 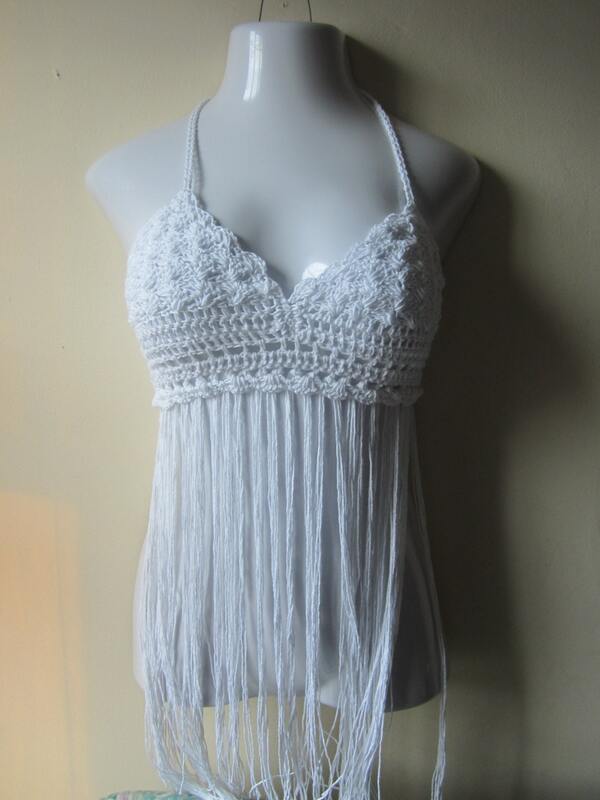 This top is perfect for music festivals, summer days, belly dancing, beach. 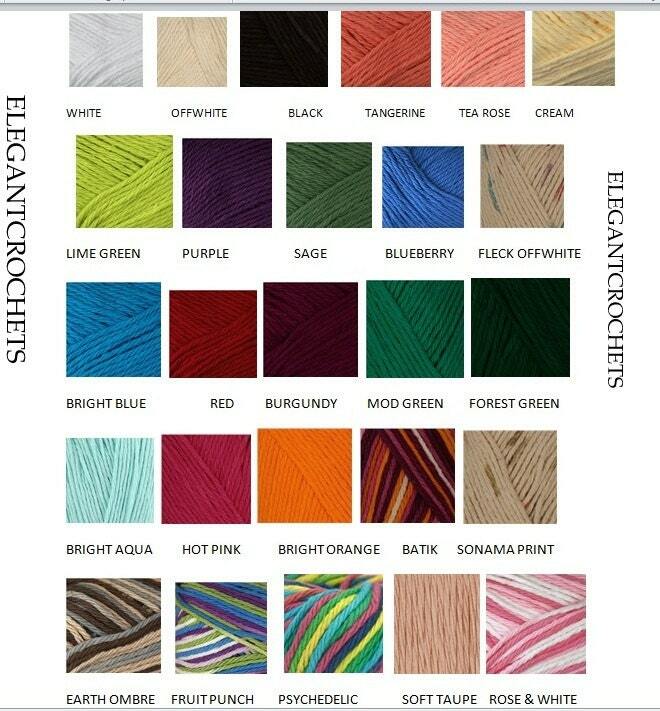 This top features a tightly crocheted shell bodice, plunge neck, a lace up back and elongated fringes. Its especially perfect if you want to wear a bra and would like to cover your tummy.